So how did I get here? I was always an undersized athlete. Growing up, even in a small rural town in the state of Maine, I often found that I was the smallest kid on the court or field. Realizing this at a young age, I knew that I would always have to find a way to stand out and level the playing field if I was going to not only compete, but excel. By the time I reached my junior year of high school (and was still only 5’9, 135lbs), I realized that If I was going to compete at the highest level of college basketball, I was going to have to begin training in the weight room as hard as I was on the court. That decision led me down a path where fitness and performance training became a major part of my life. During my junior year of college an internship at a local health club confirmed my belief that I wanted to help change people’s lives through fitness and training. In June of 2005 I graduated from Thomas College with a BS in Sports Management. 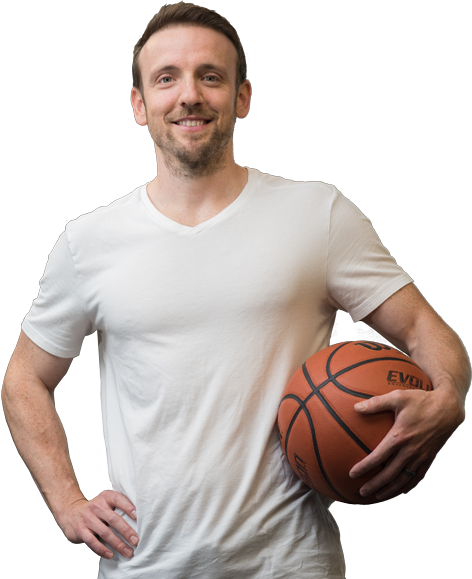 My initial personal training business and basketball skills company (Finer Points) was founded later that year and I gained a following of the most serious local players in the greater Portland, Maine area. 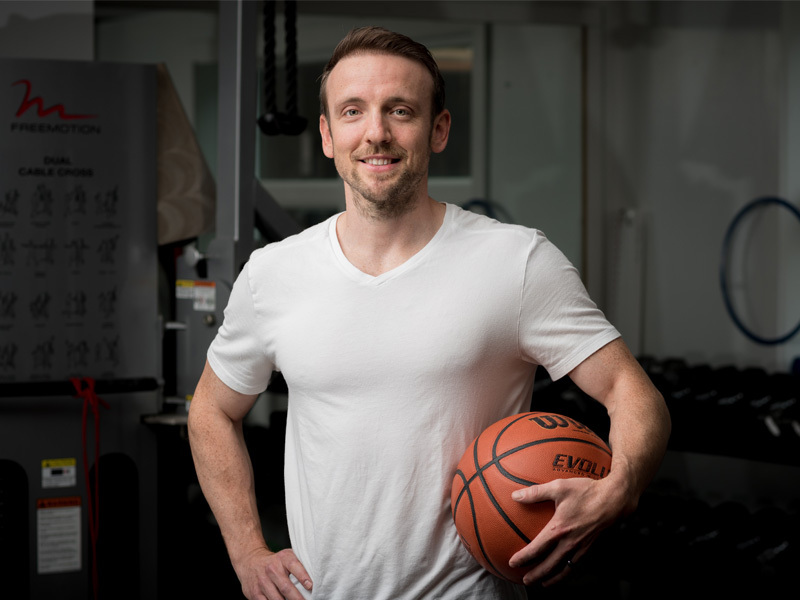 Realizing that I wanted more of a science background to help my business grow, in 2007 I received my MS in Exercise Science with a concentration in performance training and injury prevention from California University Pennsylvania. Fast forward more than 12 years later and I’ve been fortunate enough to work with hundreds of basketball players in varying capacities. Many have either competed in or gone on to the highest levels of their sport and received the highest honors including: All-conference, All-state, Mr. Basketball, Gatorade Player of the Year, Mrs. Basketball (finalist), McDonalds All-American, and many more..
As in sports, I firmly believe that with a strong team around you great things can be accomplished. I can promise you, that the team here and the coaching staff is top-notch at what they do. As I tell my clients on a regular basis – surround yourself with people who can improve you as a person and help in areas where they can. 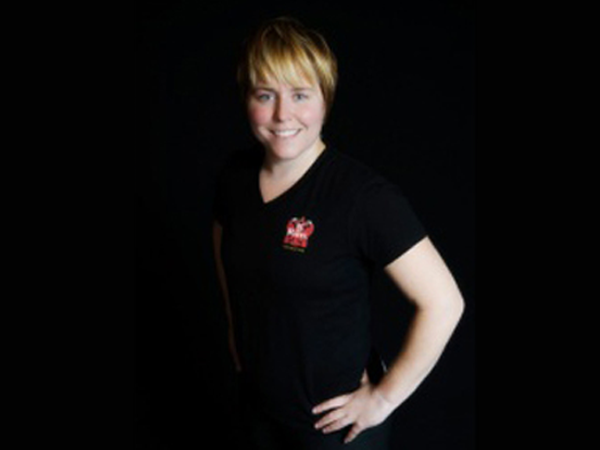 Jen has worked with hundreds of female athletes in her career including the Newton North Swim and Lacrosse Teams and Mass Huskies and Bay State Jaguars AAU girls basketball teams.